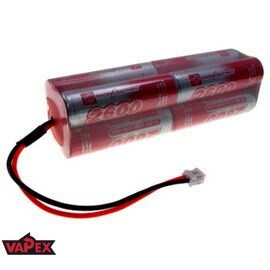 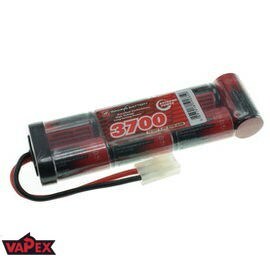 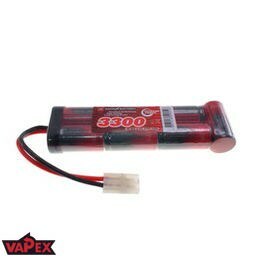 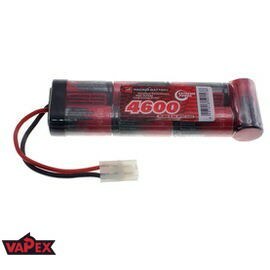 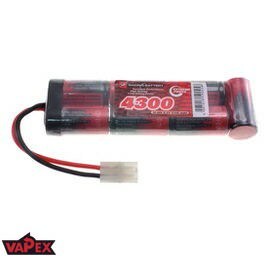 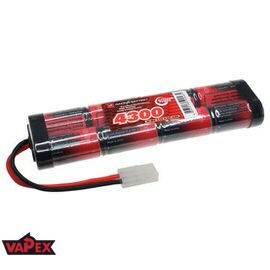 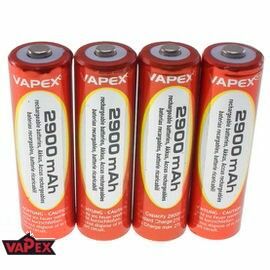 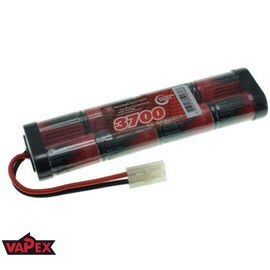 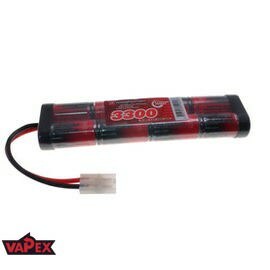 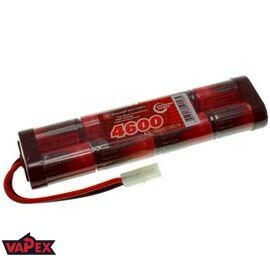 Wide selection of Premium VapexTech NiMH rechargeable battery packs for Radio Control Models and Airsoft Guns. 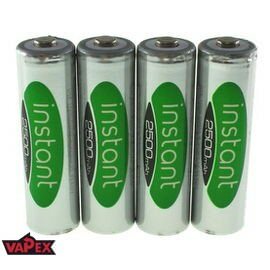 Large choice of replacement batteries for Electric Toothbrushes such as Braun Oral-B Triumph, Philips, Colgate etc. 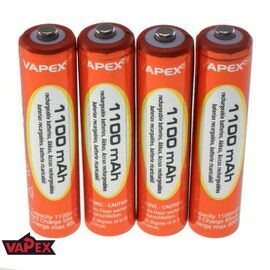 Good range of replacement batteries for Power Tools and on top of that good quality AA and AAA rechargeable NiMH batteries for all your power hungry devices.